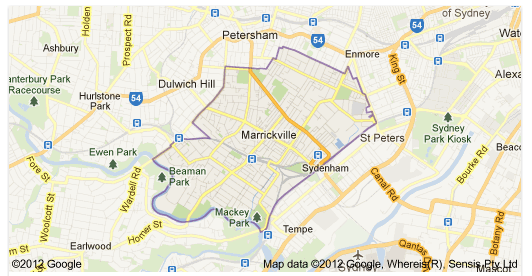 So, if you’re thinking about finding a good House Painter for your Marrickville or Dulwich Hill home we’re already in the area and would be happy to give you a free quote onsite. You can call Aaron on 1-800-779-993. Dial a Painter specialises in Sydney’s Older Homes, Federation, Terrace and Semi’s.We have 30 years experience working on Heritage, Federation and Terrace Houses in Sydney’s Inner West.